Gamification is the use of game design and technology to create more engaging and focused experience on daily business activities (Wikipedia). Gamification can be applied in any current business activity, from personal recruiting, training, customer assistance, commercial and sales activities, and even on product and services development. The first step is to clearly identify the business process and goals. 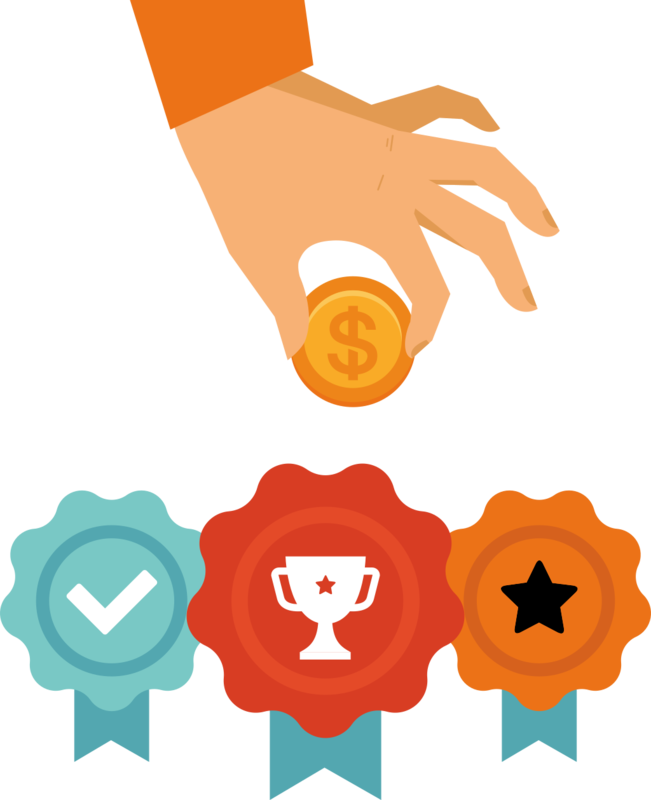 Any Gamification implementation is intent to achieve a certain goal, either improve, speed up, or engage on an activity the company current have. Once we define a goal, we design how we will gamify that activity, using game design and technology, defining a way to transform the activity in to a game process. Finally, we implement the gamification, and apply it to the business process. We provide Gamification Consultant, Design and Development Services, with focus on business goals and return on investment, using the latest games technology.